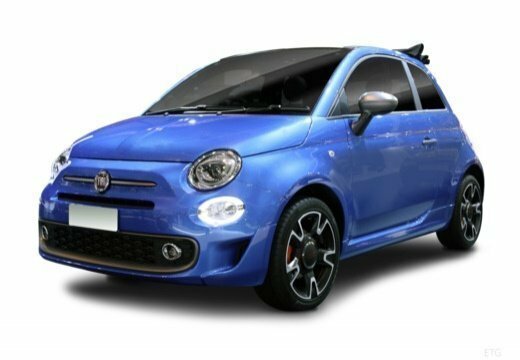 x3 Fiat 500C Serie 6 1.2 69 CH S S DUALOGIC LOUNGE bossa nova white 0km 10 11.498€ -35%!! 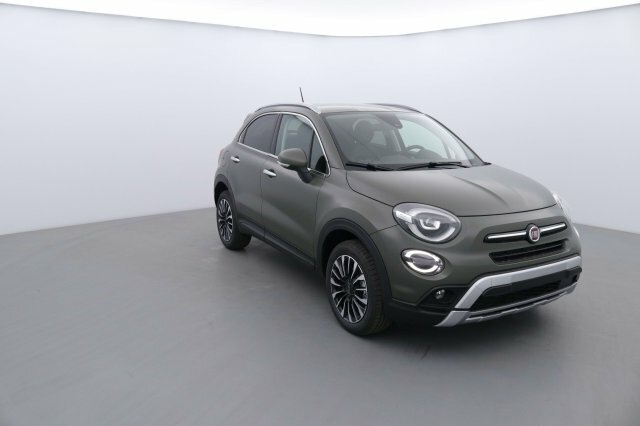 x1 Fiat 500X MY19 1.6 MULTIJET 120 CH CITY CROSS vert alpi mat 0km 10 17.123€ -27%!! 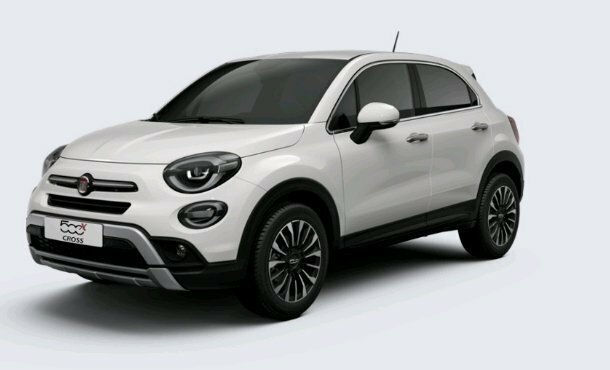 x1 Fiat 500X MY19 1.0 FIREFLY TURBO T3 120 CH CITY CROSS vert alpi mat 0km 10 15.873€ -26%!! 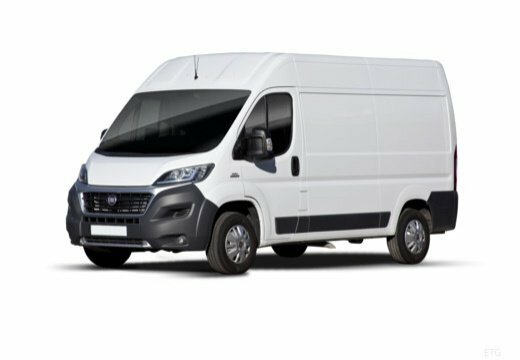 x5 Fiat DUCATO FOURGON TOLE 3.5 L H2 2.3 MJT 130 EURO 6 PACK PRO NAV (L3H2) blanc 0km 6 19.748€ -46%!! x6 Fiat DUCATO FOURGON TOLE 3.5 L H2 2.3 MJT 150 EURO 6 PACK PROFESSIONAL blanc 0km 0 19.748€ -47%!! x4 Fiat DUCATO FOURGON TOLE 3.5 L H2 2.3 MJT 130 EURO 6 PACK PROFESSIONAL blanc 0km 2 19.248€ -47%!! 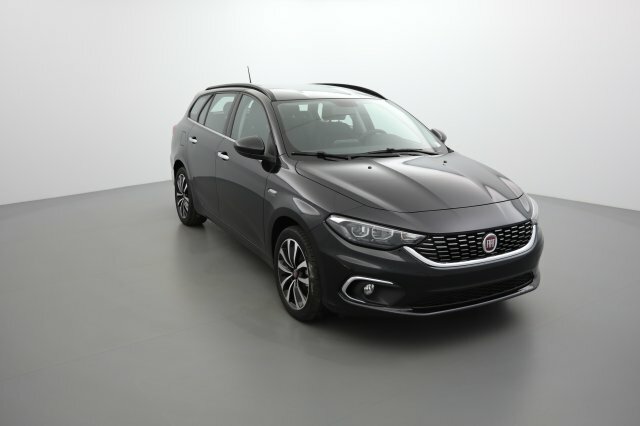 x2 Fiat TIPO Station Wagon 1.6 MultiJet 120 ch Start Stop Easy noir cinema 0km 1 13.165€ -34%!! 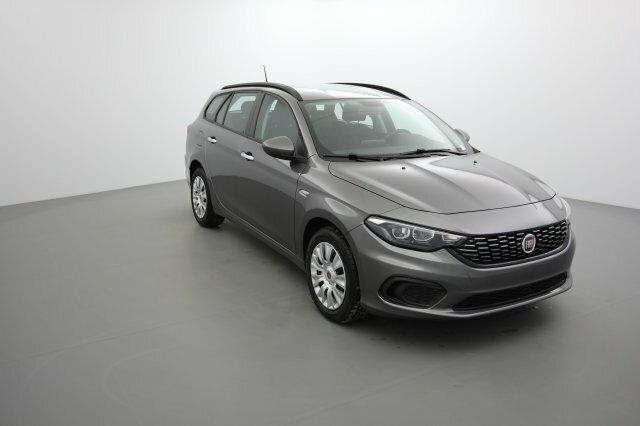 x3 Fiat TIPO Station Wagon 1.3 MultiJet 95 ch Start Stop Pop gris colosseo 0km 1 11.082€ -35%!! 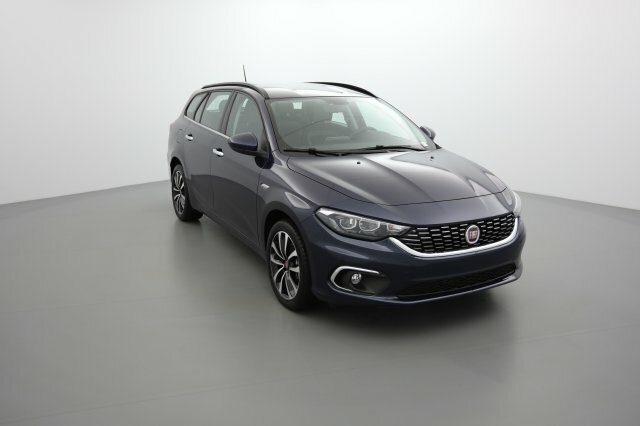 x4 Fiat TIPO Station Wagon 1.3 MultiJet 95 ch Start Stop Easy gris maestro 0km 1 12.332€ -34%!! 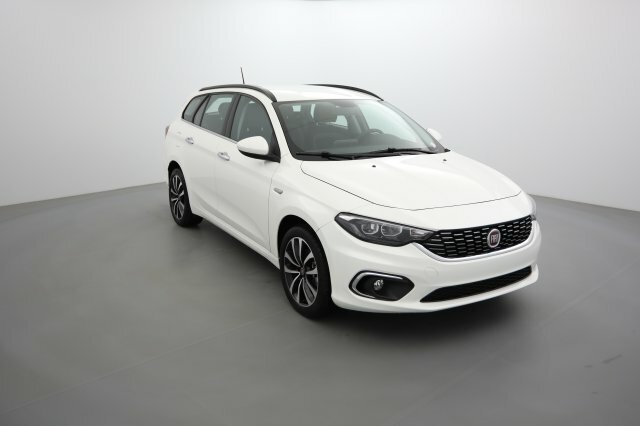 x1 Fiat TIPO Station Wagon 1.3 MultiJet 95 ch Start Stop Easy blanc gelato 0km 0 12.748€ -31%!! 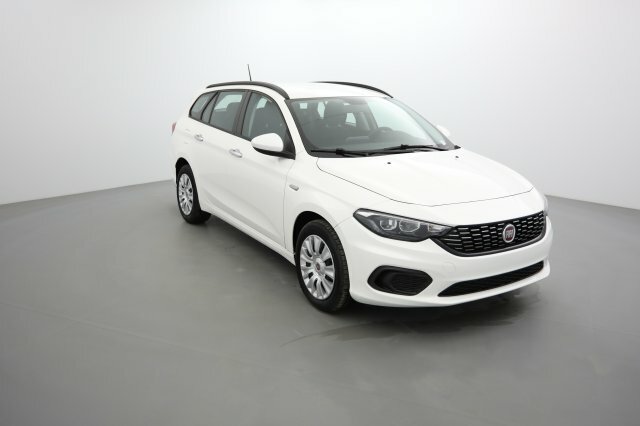 x1 Fiat TIPO Station Wagon 1.3 MultiJet 95 ch Start Stop Pop blanc gelato 0km 0 11.082€ -32%!! x4 Fiat TIPO Station Wagon 1.6 MultiJet 120 ch Start Stop Easy blanc gelato 0km 0 13.165€ -32%!! 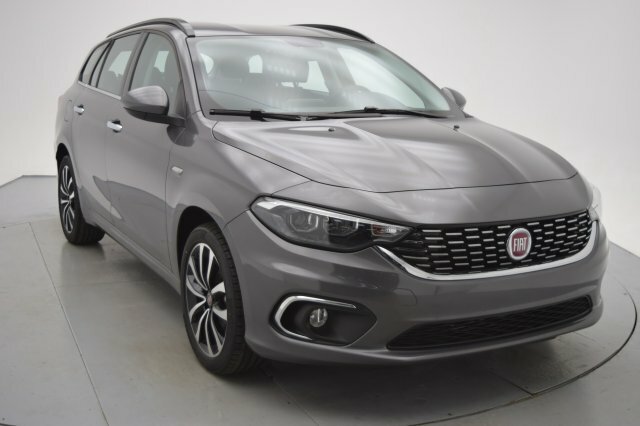 x2 Fiat TIPO Station Wagon 1.3 MultiJet 95 ch Start Stop Easy gris colosseo 0km 10 12.748€ -33%!! 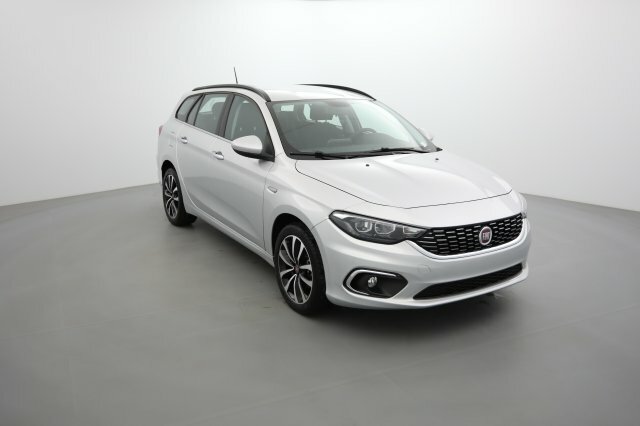 x2 Fiat TIPO Station Wagon 1.3 MultiJet 95 ch Start Stop Easy bleu méditerranée 0km 10 12.332€ -34%!! x3 Ford Focus Nouvelle 1.5 ECOBOOST 150 S S ST LINE noir shadow 0km 10 17.540€ -28%!! x3 Ford Focus Nouvelle 1.5 ECOBOOST 150 S S ST LINE blanc glacier 0km 10 17.540€ -26%!! 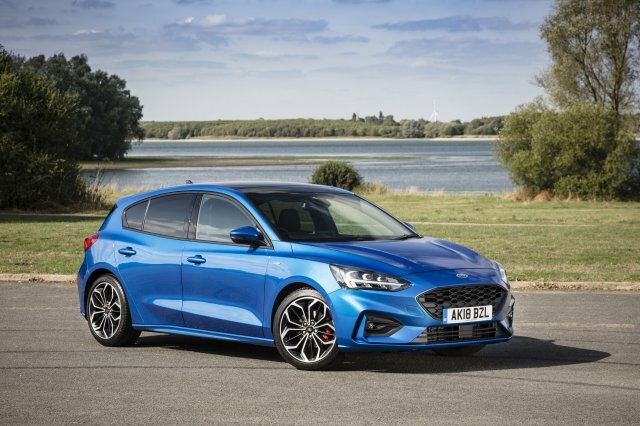 x2 Ford Focus Nouvelle 1.5 ECOBOOST 150 S S ST LINE fashion bleu island 0km 10 17.540€ -28%!! x3 Ford Focus Nouvelle 1.5 ECOBOOST 150 S S BVA8 ST LINE noir shadow 0km 10 18.373€ -28%!! x6 Ford Focus Nouvelle 1.5 ECOBOOST 150 S S BVA8 ST LINE fashion bleu island 0km 10 18.790€ -27%!! 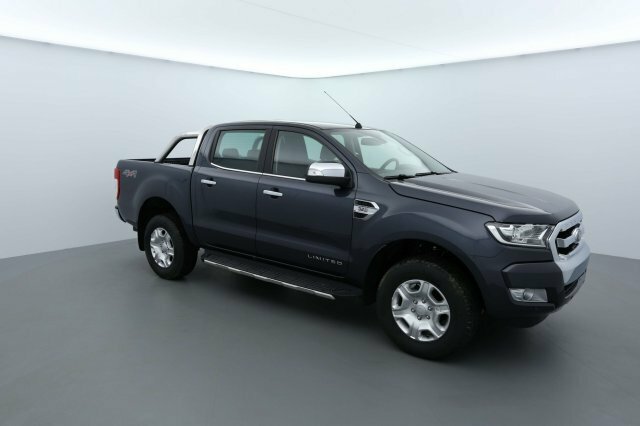 x1 Ford Ranger Double Cabine 3.2 TDCi 200 4X4 BVA6 LIMITED gris basalte 0km 10 27.540€ -26%!! 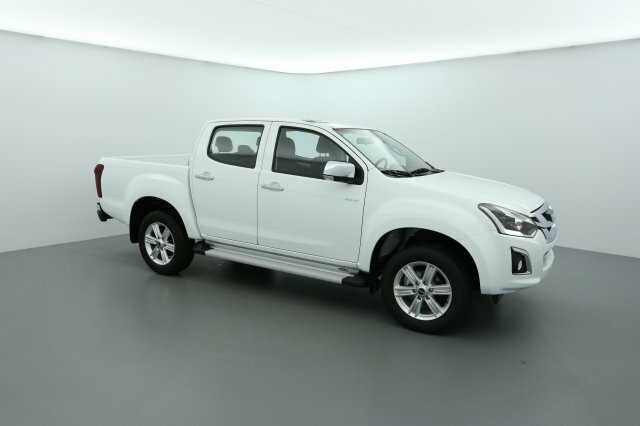 x7 ISUZU D-MAX 1.9 4X4 SINGLE CAB SATELLITE CLIM MY19 splash white neuf 10 18.700€ -9%!! 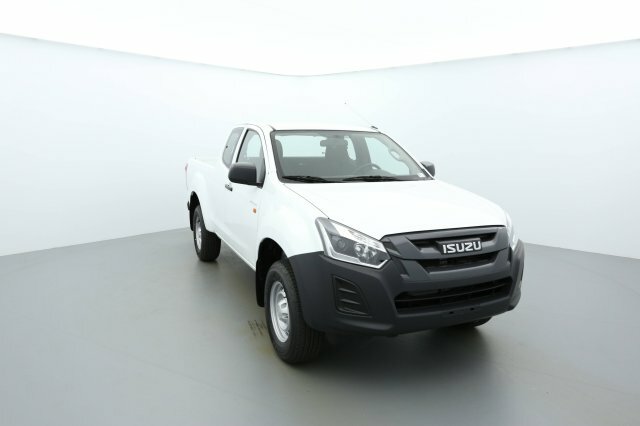 x9 ISUZU D-MAX 1.9 4X4 SPACE CAB SATELLITE CLIM MY19 splash white neuf 10 19.740€ -12%!! 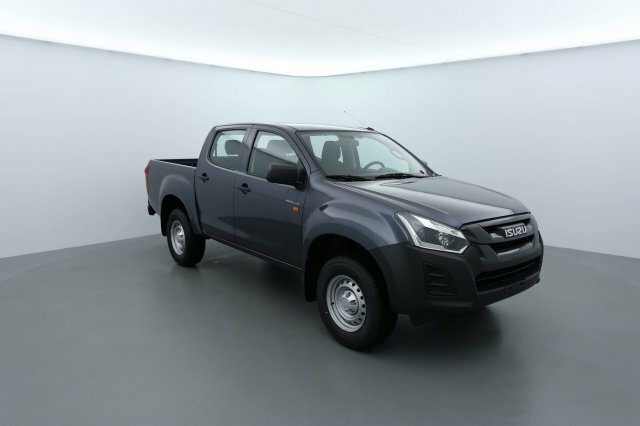 x7 ISUZU D-MAX 1.9 4X4 CREW CAB SATELLITE CLIM MY19 titanium silver neuf 10 20.445€ -12%!! 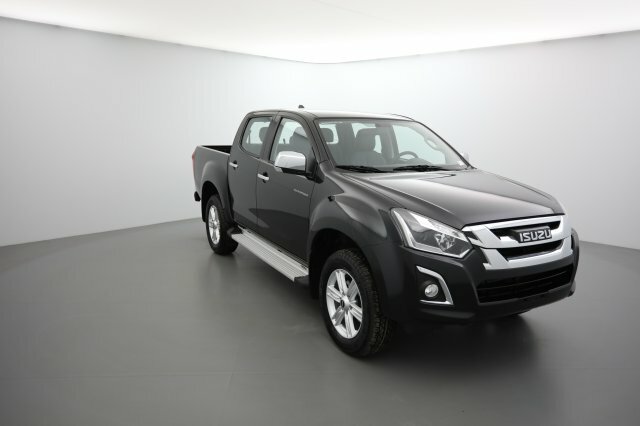 x1 ISUZU D-MAX 1.9 4X4 CREW CAB SOLAR PLUS MY19 black sapphire neuf 10 23.245€ -17%!! 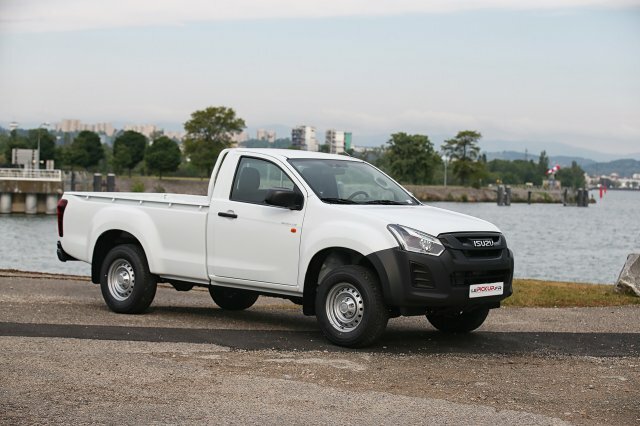 x2 ISUZU D-MAX 1.9 4X4 CREW CAB SUPERNOVA MY19 cosmic black mica neuf 12 24.245€ -17%! !